Recognized by the European Federation E.F.S.A. 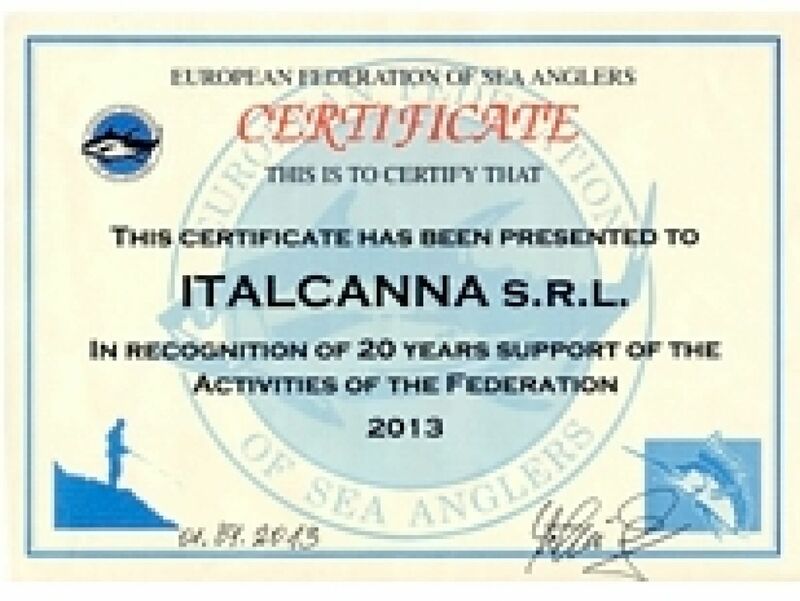 The Italcanna was recognized by the European Federation E.F.S.A. as thanks for the support given to their organization for over 20 years.